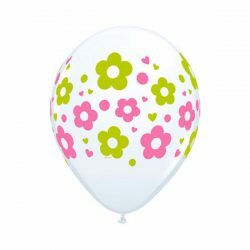 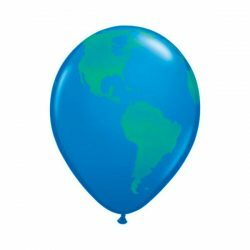 Fun globe patterned balloons, that will suit a wide range of party themes. Pack of 5. 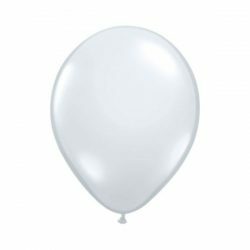 Fun for all ages, balloons in every colour, vital for your party and great party bag fillers too. 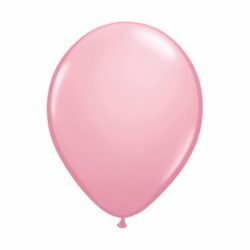 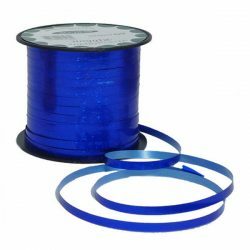 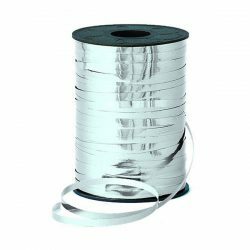 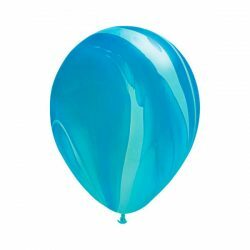 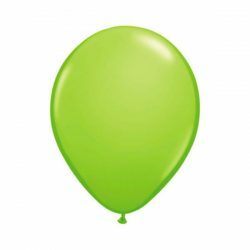 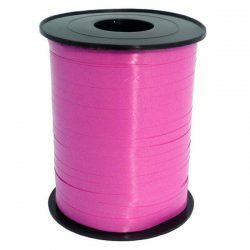 If you are looking to buy party balloons online then you have come to the right place. 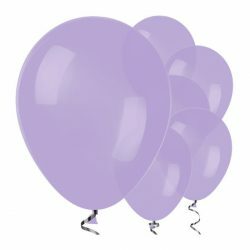 Our wide range cater for many different events and celebrations – from fun birthdays to baby shower, engagement, graduation, retirement, christenings. We have the perfect balloons to decorate all occasions. 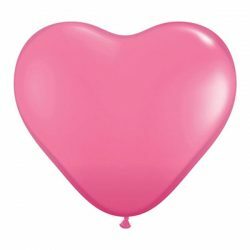 How about pirate or unicorn balloon? 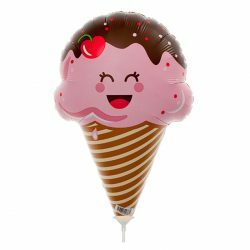 We stock cute foil shaped ones and also those handy little balloon sticks. 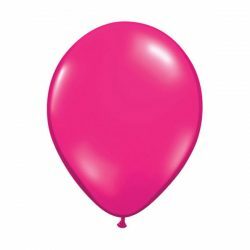 Order online from our uk party shop and we will deliver them to you – or you can collect your order from our premises in Bath. 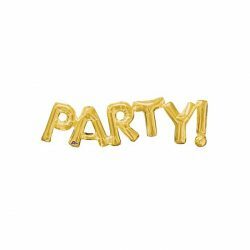 There’s nothing better to set the party scene. 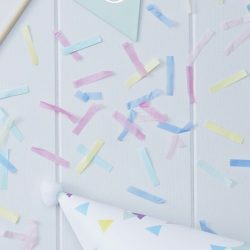 Make a colourful arch or backdrop. 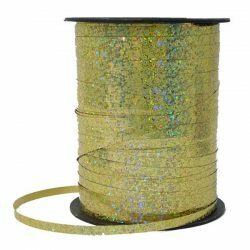 Tie them to walls and ceilings to define a space. 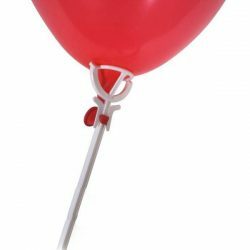 Fill them with helium and tie them with strings to create walkways or paths. 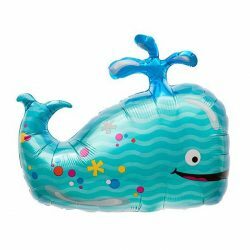 It’s the quintessential children’s party decoration – no celebration or event is complete without them. Kids love them.